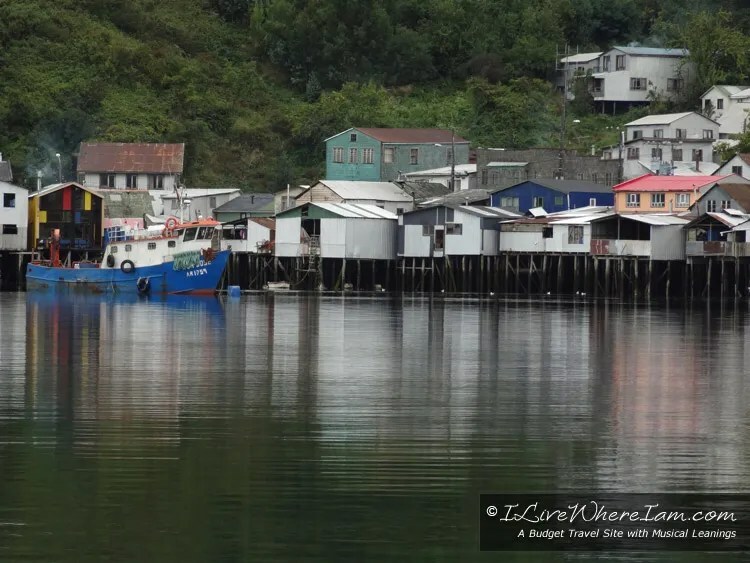 In southern Chile, before the land breaks up and become the fjords of Patagonia, sits the second largest island in Chile – Isla Grande de Chiloé. With a national park consisting mostly of Valdivian forest, two extensive private natural reserve parks and a Magellan and Humboldt penguin colony, Chiloé is filled with opportunities to delight in the environmental wonders. However, as it happens all too often, the powers that be are opening the floodgates to allow tourists easy access to the island for the first time in the island’s history. With the government’s promised Chacao Channel Bridge yet to materialize due to projections of being well over budget, the once isolated island is about to be inundated with tourists via the new airport in Castro. After years of being a secluded island and allowed to retain its unique culture and traditions, “progress” and “development” have finally found Chiloé and are threatening the local heritage and may literally tear apart the island’s natural resources and local way of life. The Spanish conquistadores arrived in 1540. The separation of the island from mainland Chile allowed for a slow mixture of the Spanish and native cultures. 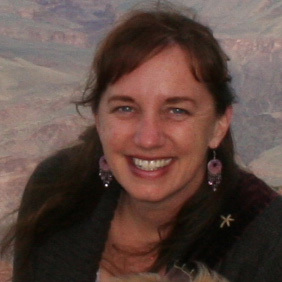 In the 1600’s, the Jesuit missionaries worked to evangelize the native people. 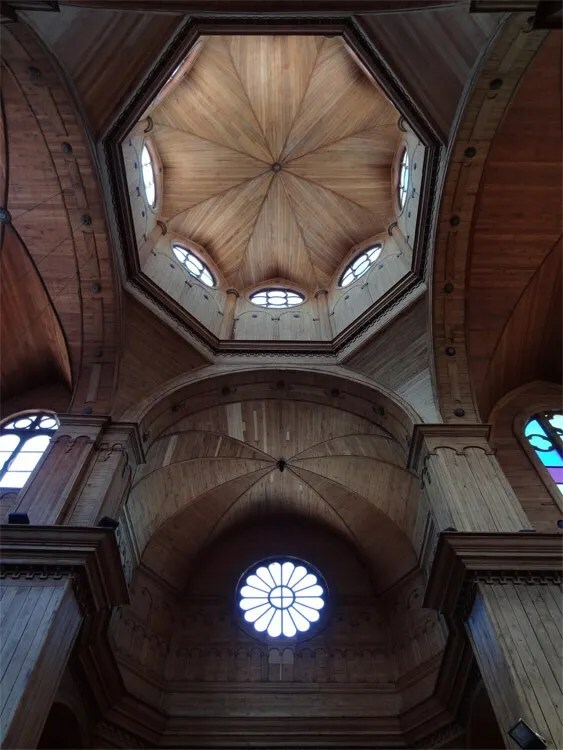 This is evident in the sixteen churches concentrated on the eastern coast and outer lying islands of Chiloé. These churches are a UNESCO World Heritage site with an architectural structure unique to the island – churches constructed entirely of native lumber, which blend the European church attributes with the indigenous people’s woodworking (boat building) expertise. Consult the visitor’s center in Ancud (located in the bus station) or Castro to sign up for a tour of the churches. The island has two main towns – Ancud and Castro. 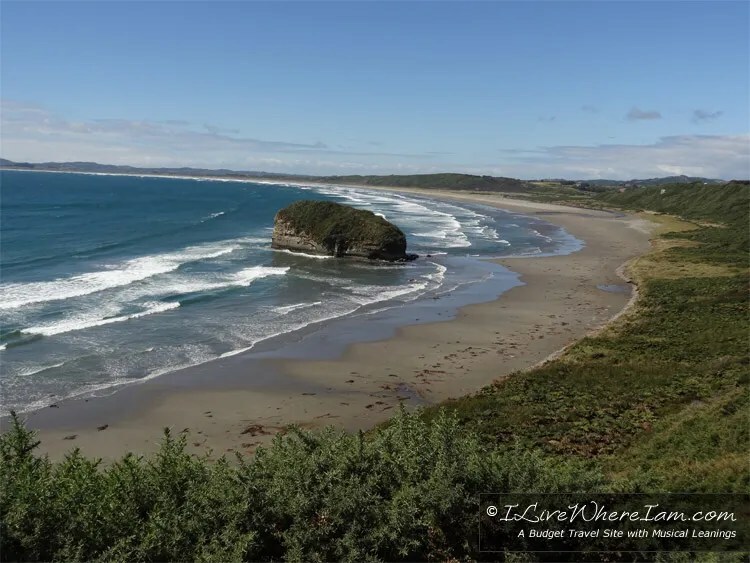 Ancud, located on the northern coast of the island, is a quiet seaside fishing town, easily walkable with opportunities to peruse local markets, museums and restaurants. 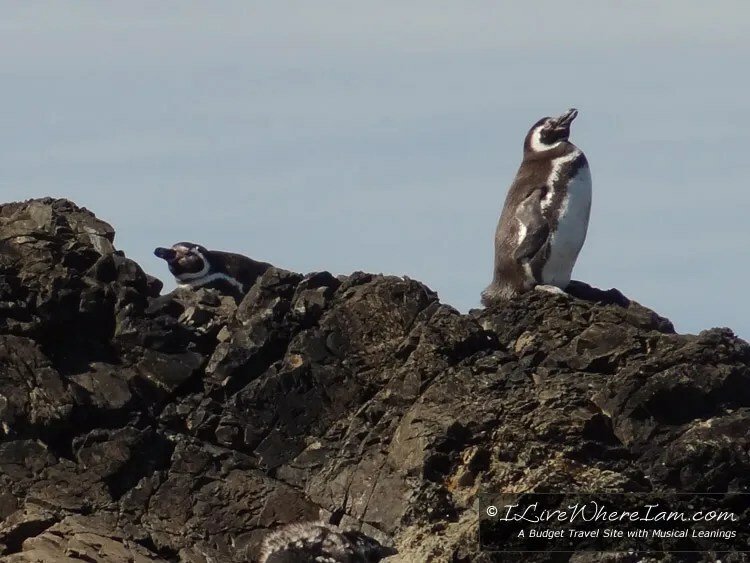 While visiting Ancud, take a half-day tour to the penguin colony located 16 miles (26 km) from Ancud on the north coast of the island near the fishing village of Punihuil where breeding takes place between November and March. Nestled on a bay protected by a peninsula, Castro is situated half way down the island on the eastern coast. Though it is a small town, it has much more of a bustling presence. 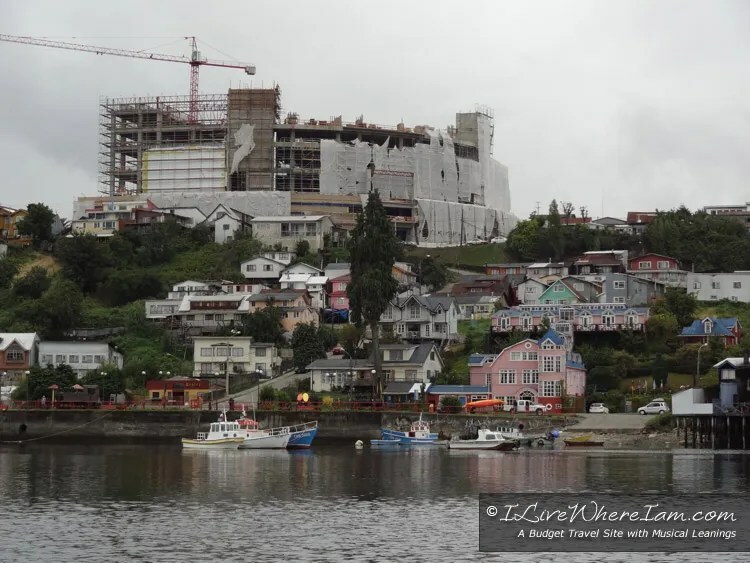 Continuing with the extraordinary changes on Chiloé is the massive new mall in Castro. Looming over the quaint seaside palafitos (traditional wooden stilt houses over the water), the skyline from the water’s edge is forever changed by the monstrosity perched at the top of the hill. 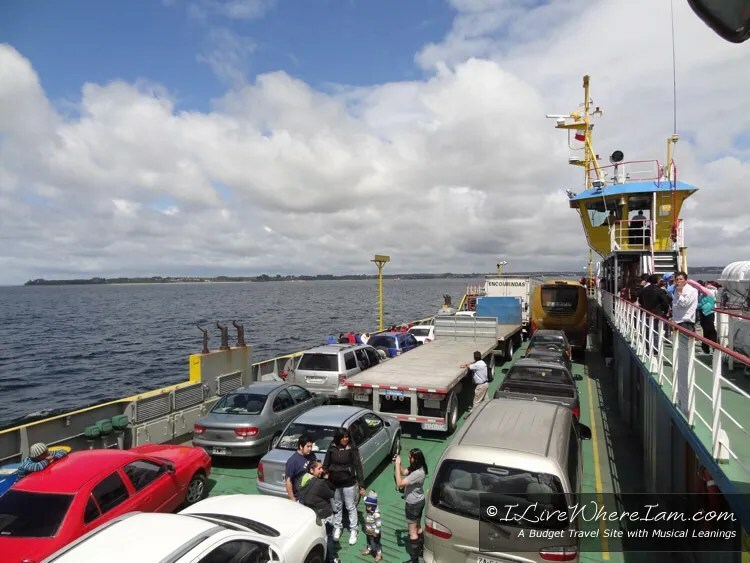 With the government’s plan to pave the smaller dirt roads on the island, you have to wonder what other changes are in store for Chiloé and how will it cope with the “modern improvements”. In the future the long promised Chacao Channel Bridge might finally come to fruition, allowing people to drive from Chile’s mainland onto the island without needing the current ferry crossing. If arriving by bus from outside of the island, your bus ticket should include the ferry crossing onto the island. The bus – along with other cars and trucks – will drive directly onto the ferry with you onboard the bus. You will get to leave the bus and enjoy the roughly 30 minute ferry ride. Two of the largest bus companies in Chile are Cruz del Sur and Tur Bus. If you are not comfortable enough with your Spanish to book your bus ticket online, just go down to the local bus depot and purchase your ticket in person. Viewing online will give you an idea of the times the buses leave, how long the trip takes and how much the tickets cost. Learn more in this article about “How to Travel by Bus in Chile” including a list of the top bus companies in Chile, what types of seats are available and tips for navigating a Spanish language bus website. 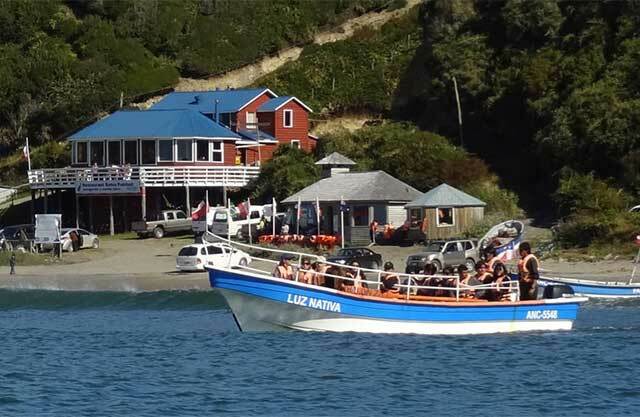 Flying to Chiloe is now possible, although given the substantial cost difference between flying and taking the bus, most all budget travelers who are not Chilean residents would choose the economic land / ferry route. Currently on LAN’s website Chilean residents will pay $192 for a round-trip flight (including taxes) from Santiago to Castro for the 3-1/2 hour flight. On the same flight, residents from outside of Chile will pay $634. Not a difficult decision there. Learn more about finding Cheap Flights in South America. The future is uncertain for Isla Grande de Chiloé. No doubt with the investment of a new airport and mega-mall in Castro, the developers will continue to pillage the island’s environmental resources. If traveling to Chiloé, keep in mind your footprint on the island. Research the history of your accommodations. How you travel will affect the future of Chiloe. You might want to discourage future development by staying away from the newest “eco-lodges” in search of a more established and authentic experience on the island. What do you think of the development on Chiloé?